KARACHI (92 News) – Pakistan People’s Party co-chairman Asif Ali Zardari in an important party meeting has directed the Sindh government to extend Rangers powers immediately under Article 147. Addressing Iftar dinner in Dubai, he said that they were standing by the security forces in the fight against terrorism. 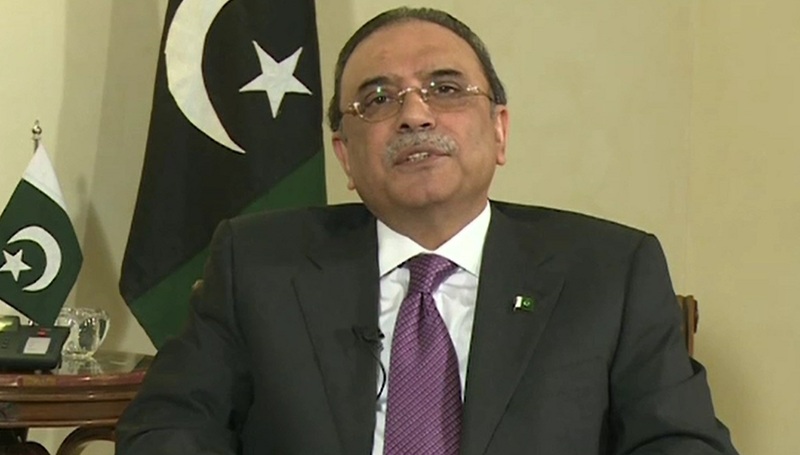 Asif Zardari praised the role of Army leadership in Zarb-e-Azb operation. He said that civilian and military leadership will together fight the internal and external dangers the country facing. PPP co-chairman said that they will rest after eliminating menace of terrorism from the country. He said that Indian aggression along the working boundary will not be tolerated. Pakistan People’s Party chairman Bilawal Bhutto Zardari, Senator Rehman Malik, Senior provincial minister Murad Ali Shah, Sindh Information Minister Sharjeel Memon, Sindh Home Minister Sohail Sayal, Mukesh Chawala and Sardar Chandio also participated in the event.